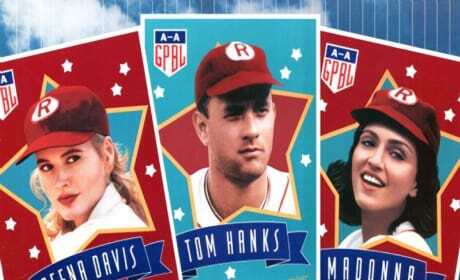 A League of Their Own stars Tom Hanks in the true story of the woman's baseball league during World War II. 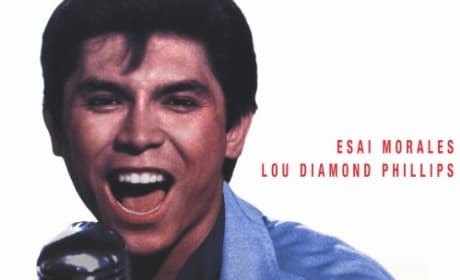 La Bamba stars Lou Diamond Phillips as Ritchie Valens. Valens was one of the first Latin American rock stars. L.A. 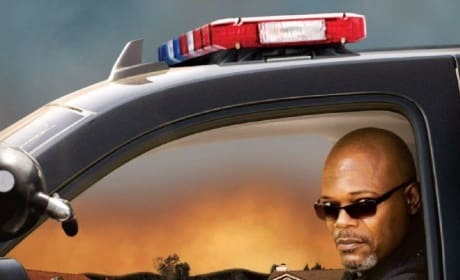 Confidential is a gripping tale of police corruption in the City of Angels. 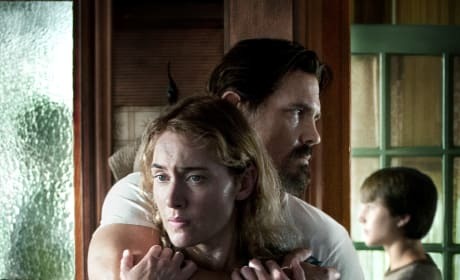 Guy Pearce and Russell Crowe star. 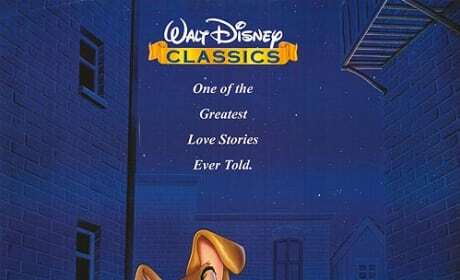 Lady and the Tramp is a classid Disney film. The family flick arrived in 1955. 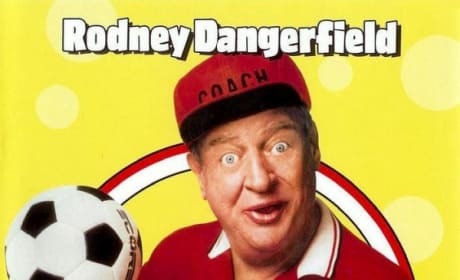 Ladybugs stars Rodney Dangerfield as the coach of a girls' soccer team. Inspiration abounds. Lady Sings the Blues is the story of Billie Holiday. 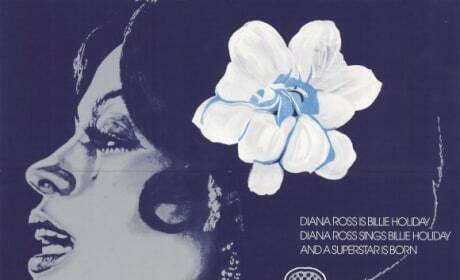 The film stars Diana Ross as Holiday. La Femme Nikita is a French thriller from Luc Besson. It features a woman who is forced to become a spy.